I am writing in response to your letter to the Board of Trustees of The City University of New York and me, dated March 30, 2016. Benno Schmidt, Jr., the Chair of the Board of Trustees, and I have previously made public many times CUNY's commitment to principles your letter embraces. We have made it clear that as a public university CUNY may not infringe the constitutional rights of free speech and association of its students, faculty and staff. 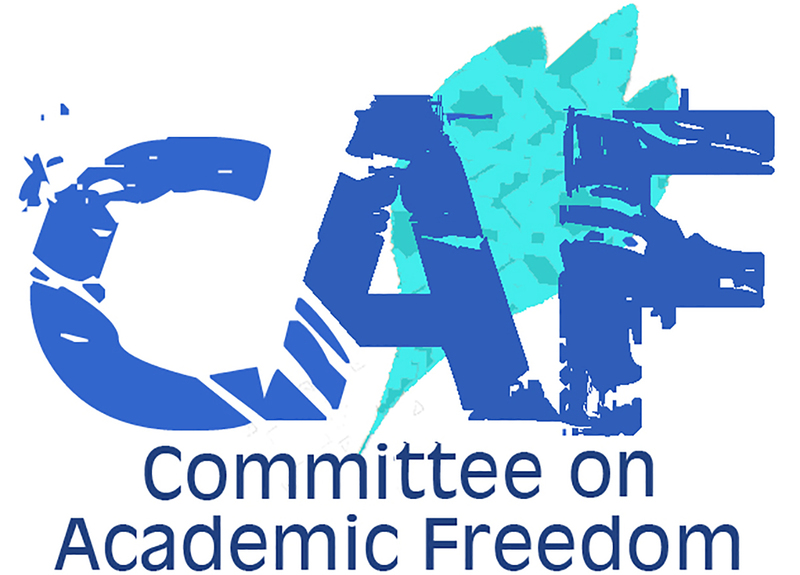 And we have clearly stated that, as an institution of higher education, CUNY is committed to the principles of academic freedom and the free exchange of ideas, which are at the very foundation of American higher education. We have further stated that ideas and opinions of members of the University community will often conflict, and the University cannot shield individuals from speech they find unwelcome, disagreeable or even offensive. We have strongly condemned all forms of bigotry and discrimination and will continue to do so. We are committed to ensuring that our students are not subjected to conduct that would interfere with their opportunity to exercise their rights, to obtain an education and to participate fully in the life of the University because of their religion, race, gender, sexual orientation or personal or political views. We take seriously our responsibility to promote and encourage tolerance and civility and to respond to allegations of prohibited discrimination, harassment or intimidation so that all of our students may enjoy an environment in which they can learn and thrive. As you are aware, CUNY received allegations of numerous anti-Semitic incidents on several of its campuses. As with all such allegations, the University was obligated to investigate. Because the allegations related to a number of campuses, received widespread publicity, and criticized CUNY's own investigations, we decided to use respected, experienced outside counsel to assist in determining the facts. This is not the first time we have used outside counsel and I doubt it will be the last. While the actions of the New York State Senate and some members of the New York City Council are well known, these took place after, not prior to, our public announcement that we had engaged outside counsel and were forming university working groups on policies relating to speech and campus climate. Thus we could not have acted in response to "pressure" from the Legislature, City Council or their members. As part of their efforts to ascertain the facts, CUNY's counsel reached out to a number of students, student organizations and faculty who might have relevant information and invited them to meet. No one was "summoned," no one has "testified," and no one has been "interrogated." Professor Sarah Schulman agreed to meet with one outside lawyer retained by CUNY, former United States District Judge Barbara Jones. And, as a matter of fact, Professor Schulman was not the "first person" with whom the outside counsel spoke. As you point out, she is the faculty advisor for the chapter of Students for Justice in Palestine at the College of Staten Island, and it seems entirely appropriate for outside counsel to hear from her and other campus representatives, including representatives of SJP, Hillel and possibly other groups, as to their perspectives. I am confident that when the investigation is complete and the report made public, you will appreciate that CUNY has proceeded in a manner that is based solely on the facts and that respects the various rights and interests at issue.